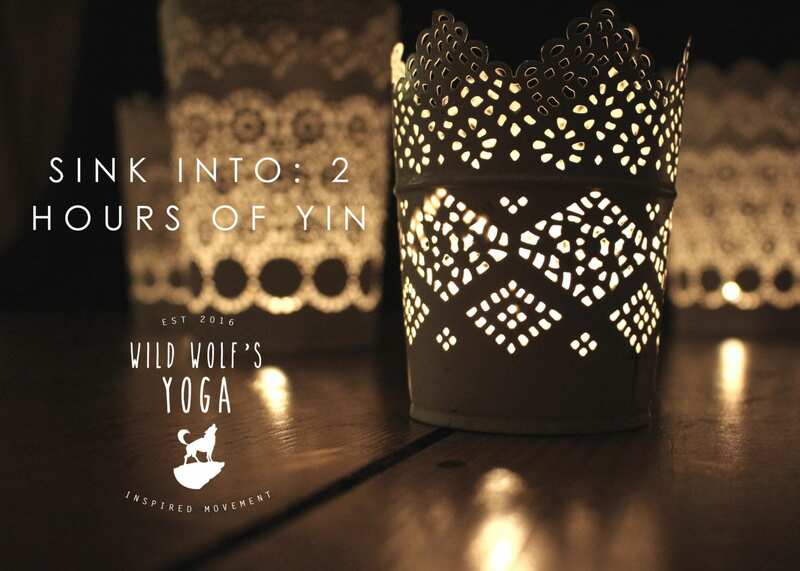 Expect the lovely slow practice of yin, for two whole hours – giving you time to reflect, expand, and meditate. 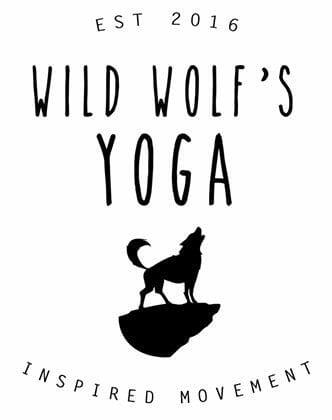 Using this deeply relaxing and restorative yoga practice, we melt and unwind. Taking our time to nourish, revitalise, and rest. We turn inward to pause and soften, and to connect to our body, breath, and mind. Combined with poetry, stories and quotes, as well as stillness to finding qualities of kindness and softness. This will be a deeply meditative and calming experience.